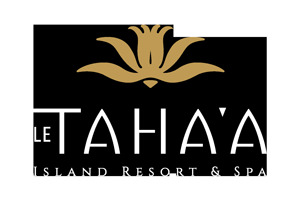 Le Taha'a is surrounded by pristine waters and is located steps from a spectacular coral garden. You will get up close and personal with the teeming, colorful sea life. The most adventurous guests will try drift snorkeling, and let the incoming tide carry them from the small reef at the edge of the islet right to the heart of the coral garden. 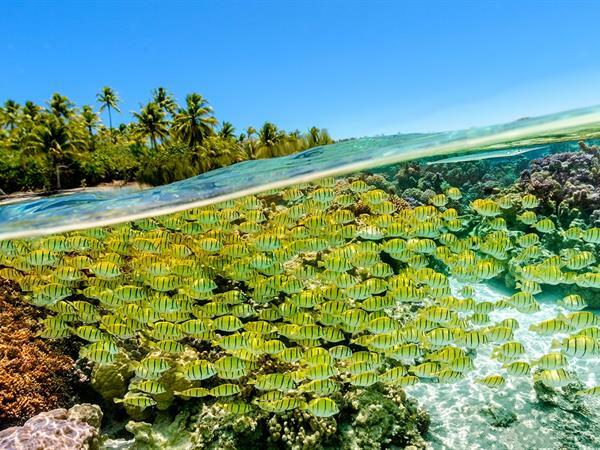 The warm Tahitian waters have some of the world's best diving spots. They are particularly famous for the plentiful marine fauna. Immerse yourself in the world of silence and magnificent beauty around Taha'a and Raiatea, inside or outside the lagoon. Whether you are a certified diver or wish to discover scuba diving, do not miss the opportunity to explore the wonders of the underwater world. Taha'a Diving is located right on Motu Tautau, steps from Le Taha'a's reception area. Taha'a Diving is a member of the Te Moana Diving Pass program, a 10-dive pass that can be used in 16 dive centers on 12 islands ((Eleuthera in Tahiti, Nemo World in Bora Bora, The Six Passengers in Rangiroa, Scubapiti, Mahana Dive in Huahine and Fun Dive in Moorea to name only a few).